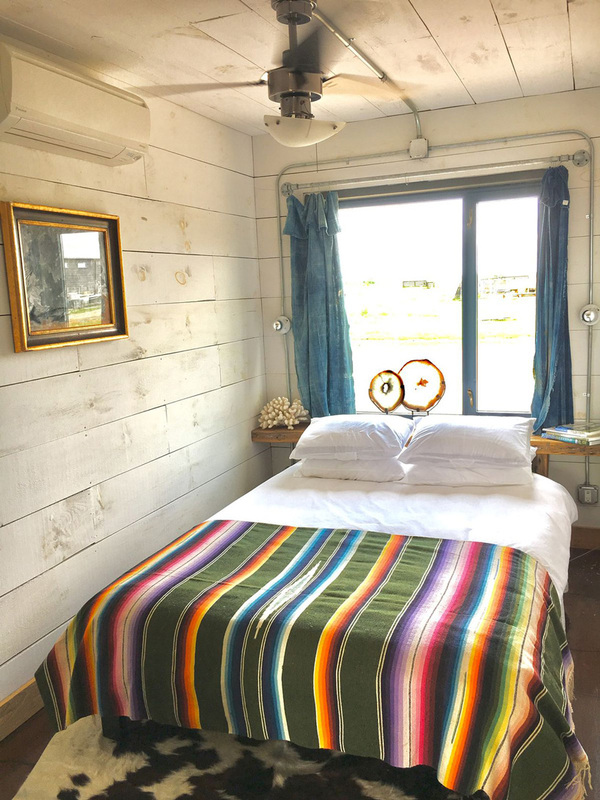 Based in Round Top, Texas and made from repurposed shipping containers, Flophouze created a hotel for guests to stay in 1 of the 6 alternative living homes to experience before they decide to buy or create one for themselves. 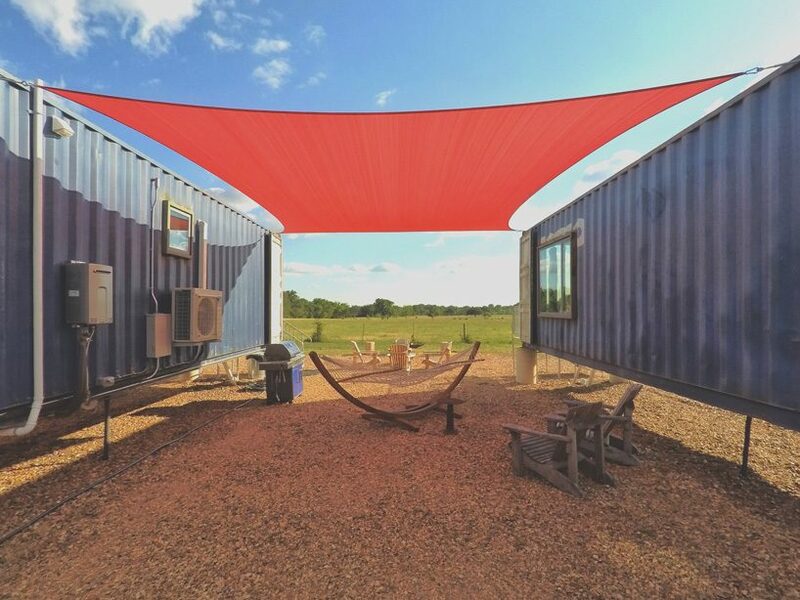 Potential buyers have the opportunity to choose from one of the models they reside in for the night or the can take advantage of the turn-key service offered which allows potential buyers to create their own model working within the size and dimensions of the shipping containers accessible. Like the comfort of any home or hotel, the models feature a living room, kitchen, bedroom and a bathroom. It’s a clever use of upcycling and interior designing within a small space. The interior of each container uses sustainable wood harvested from the company’s farm in upstate New York. The windows are reclaimed from a school in Philadelphia that was contracted for demolition. The kitchen cabinets are salvaged from a laboratory in Brooklyn. In combination with the sustainable materials used, the design motif is rustic with a touch of boho-chic and western-inspired aesthetic. Guests of the hotel can enjoy amenities such as charging stations for electric vehicles and communal areas such as outdoor fire pits and hammocks. A stay in one of the six models starts at $175 per night, the cost of the buying and the cost of designing your own varies. 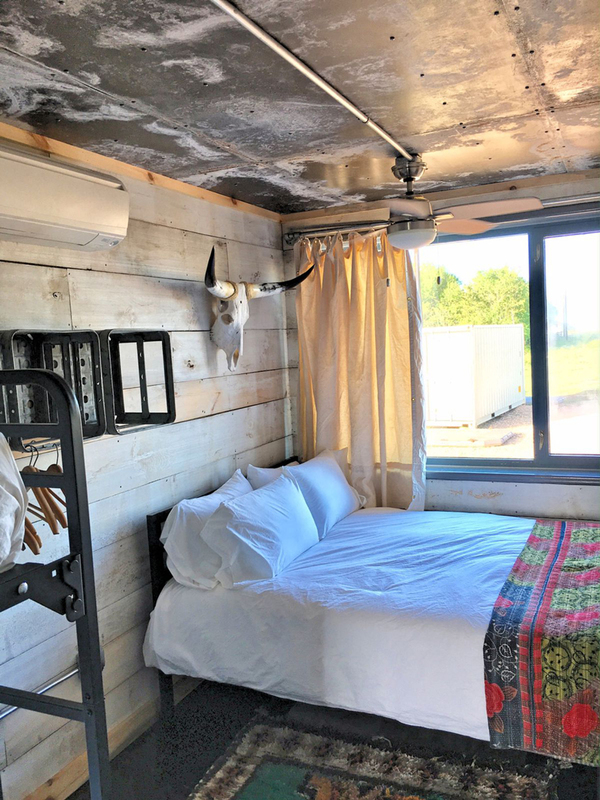 The shipping container hotel is an innovative idea in encouraging the creation of alternative homes and living spaces. 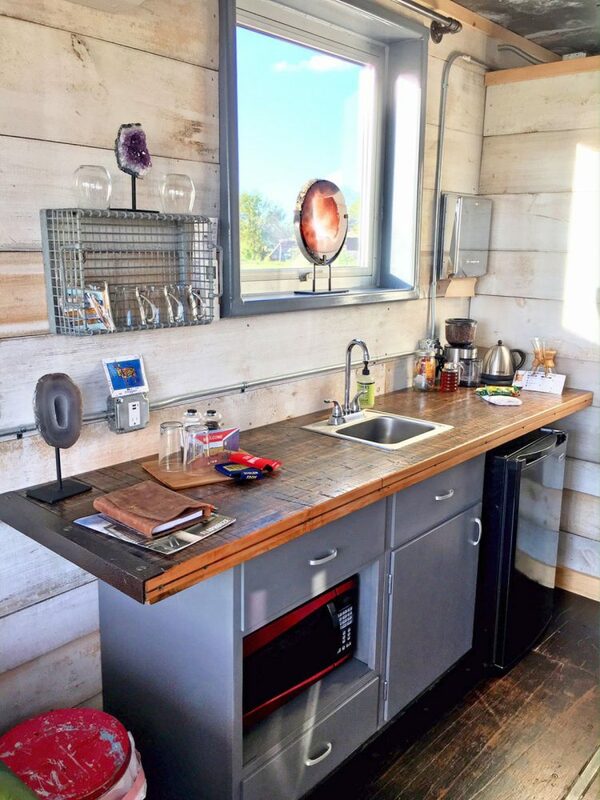 The use of repurposed shipping container homes built with reclaimed and upcycled materials is brilliant for the purpose of conservation. 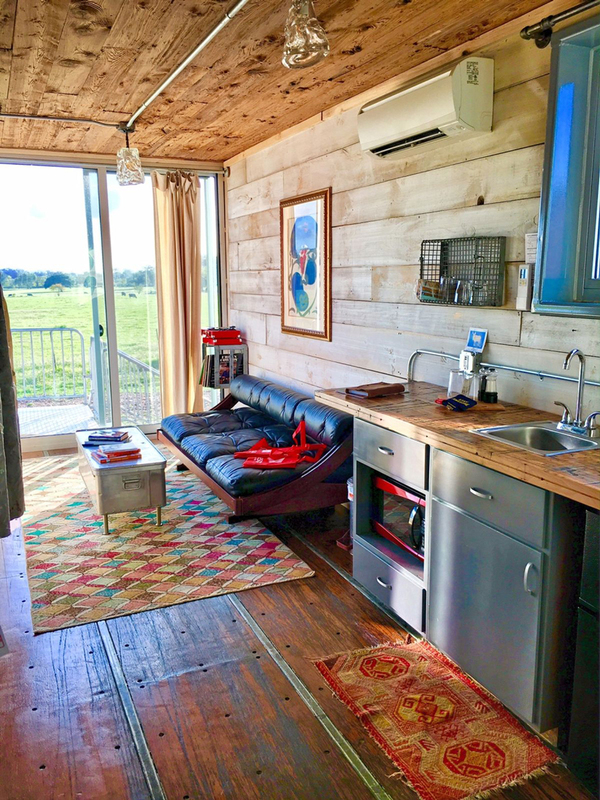 For the buyer, adding one of these eco-friendly homes to a plot of land will keep costs down providing more time for travel and a simpler way of living.